The Breakers Palm Beach located at 1 S County Rd. Palm Beach, FL 33480 is South Florida’s premiere resort and wedding venue for weddings and celebrations. The Breakers Palm Beach is a historic Italian Renaissance style hotel with 538 rooms. Henry Flagler, originally opened the The Breakers Palm Beach as the Palm Beach on January 16, 1896 to accommodate travelers on his Florida East Coast Railway. The Breakers occupies 140 acres of beach front and intercoastal land on the barrier Island of Palm Beach, Florida. The Breakers Palm Beach is one of the worlds most lavish hotels for hosting luxuty weddings and special celebrations. 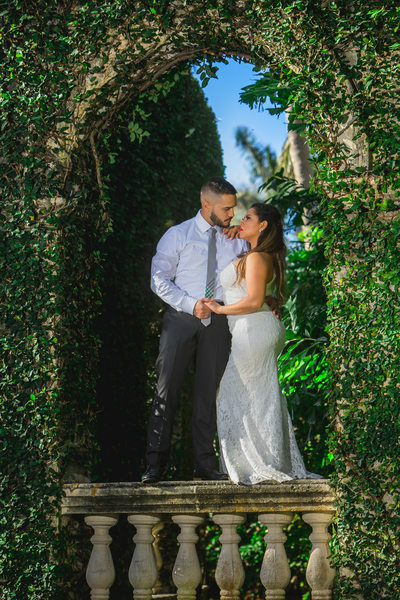 The Breakers is among one of the most sought after wedding venues for affluent brides and grooms seeking and can afford the very best on their wedding day. 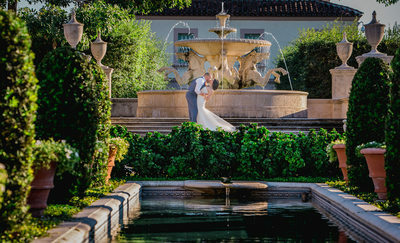 The Breakers Palm Beach has many options for couples planning a wedding from small and intimate to grandiose with several elegantly appointed ballrooms, as well as its ocean front lawns and front lawn. The Breakers also has several internal restaurants to meet the need of any couples culinary wishes. The Breakers Palm Beach frequently hosts celebrity weddings and is known for the ultimate guest experience. 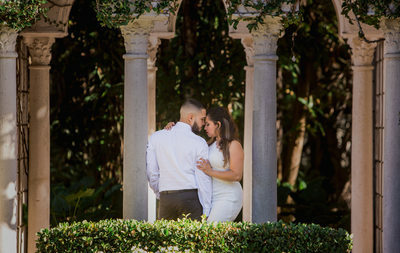 Brides and Grooms planning their wedding day at the Breakers Palm Beach typically choose Couture Bridal Photography for the ultimate wedding photography experience and elegant, romantic and timeless wedding photography perfectly suited to highlight a couple with amazing backgrounds and details.